The XtaLAB Synergy Custom is the fully flexible single crystal X-ray diffractometer for laboratories requiring a bespoke solution for their unique crystallography applications. 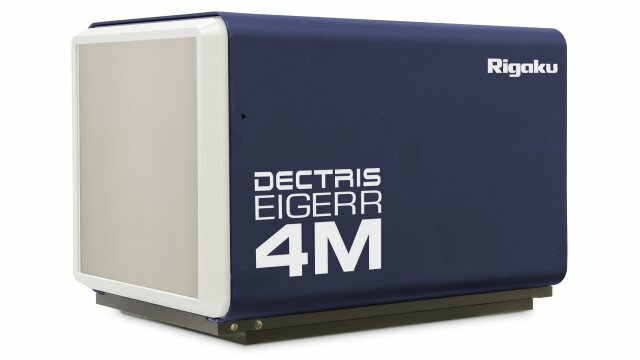 As its name suggests, you are able to customize to your own design, a system using a range of high quality components dedicated for single crystal X-ray diffraction. 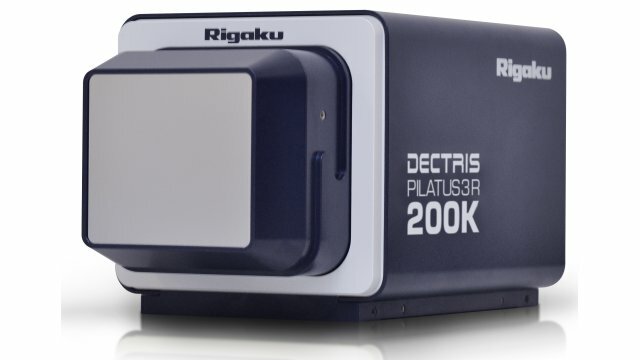 The XtaLAB Synergy Custom is where you will find Rigaku’s highest flux FR-X microfocus source delivering 2.5 times higher flux compared to the MicroMax-007 HF rotating anode X-ray generator. It may be configured to be dual port to accommodate a second X-ray diffractometer, perfect for high-throughput laboratories. 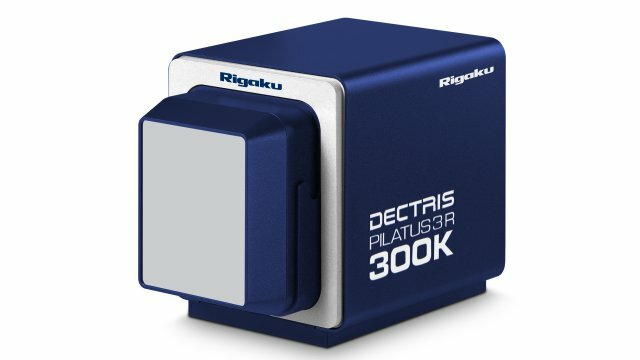 It is possible to configure your system with any of Rigaku’s X-ray sources, from micro­focus sealed tubes to rotating anodes, to give the ultimate in flexibility. XtaLAB Synergy Custom systems can be configured with the popular and reliable four-circle kappa goniometer which is compatible with a wide range of detectors including the HyPix-6000HE and other Hybrid Photon Counting (HPC) X-ray detectors e.g. PILATUS and EIGER detectors. These combined features, along with shutterless data collection, means that you can collect more accurate data faster. As a result, the XtaLAB Synergy Custom single crystal x-ray diffractometer offers outstanding performance for your diffraction experiments. 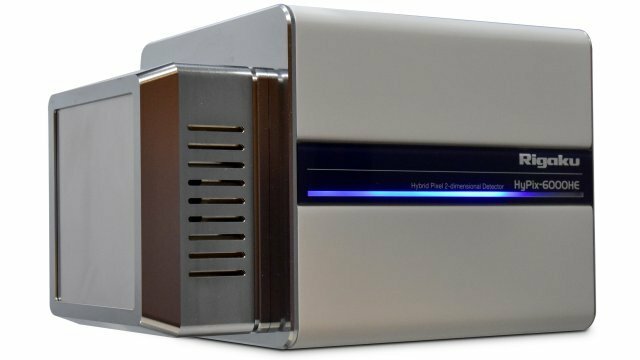 Select your accessories for the XtaLAB Synergy Custom diffractometer, including the automated sample changing robot, the ACTOR or the XtalCheck for in-situ screening of macromolecules. The extra space around the goniometer enables tools such as a dewar or a microscope to be brought close into the goniometer for speedy mounting of samples. ACTOR is a proven commercial solution for automating routine crystal screening and data collection at both synchrotron beam lines and home laboratories. Compatible with almost any goniometer and detector combination, the ACTOR eliminates much of the physical handling of samples required during crystal screening and data collection. Dr Christopher Muryn (Head of Research Instrumentation, School of Chemistry) and his colleagues in the University of Manchester, UK, describe their experience with the powerful new FR-X dual port (dual wavelength) rotating anode single crystal X-ray diffractometer system that was installed in early 2017. The FR-X DW system was purchased as a major enhancement to the existing suite of X-ray instrumentation in the University of Manchester: to make a much higher proportion of new materials amenable to in-house study and to considerably improve the throughput of crystal samples through the X-ray Crystallography facility. To collect data on extremely weakly diffracting crystal samples that were impossible with the existing instrumentation. To collect data significantly more speedily: considerably improving crystal sample throughput, and with this maximizing the impact, value and accessibility of X-ray crystallography throughout the University and with collaboration partners. “The new instrument has totally changed the workflow of the X-ray service making it more efficient and expanding the frontiers of what we are capable of doing in a laboratory. It has opened up the ability to perform quick sample screening with a structure through the use of “What is this?” to the ability of collecting data from samples what were previously unmeasurable. The dual wavelength capability brings the speed advantages from Mo collections from better diffracting samples to being able to collect very poorly diffracting samples by employing copper radiation. High intensity source with low background detector combined with the variable divergence slits allows collection of high quality powder data. The flexibility and very straightforward change of X-ray wavelength.